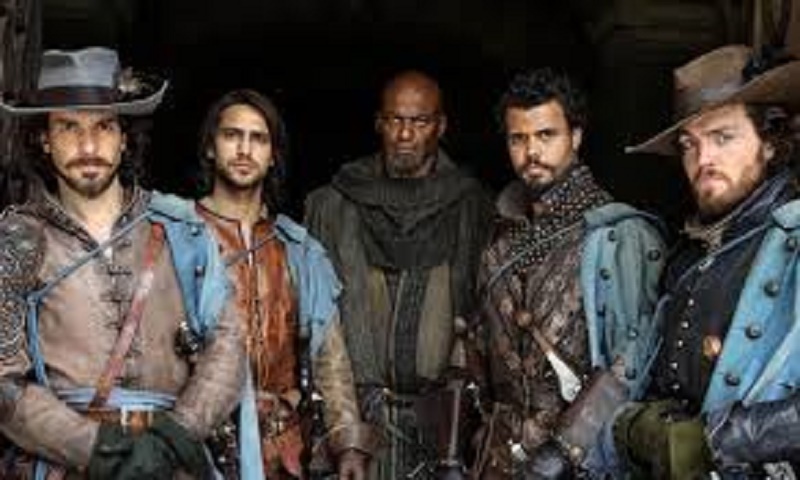 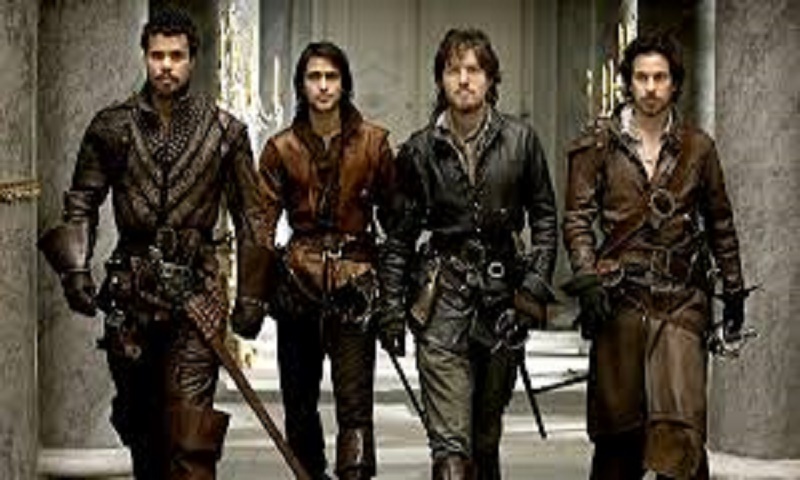 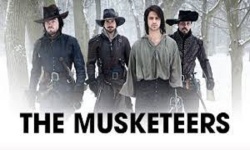 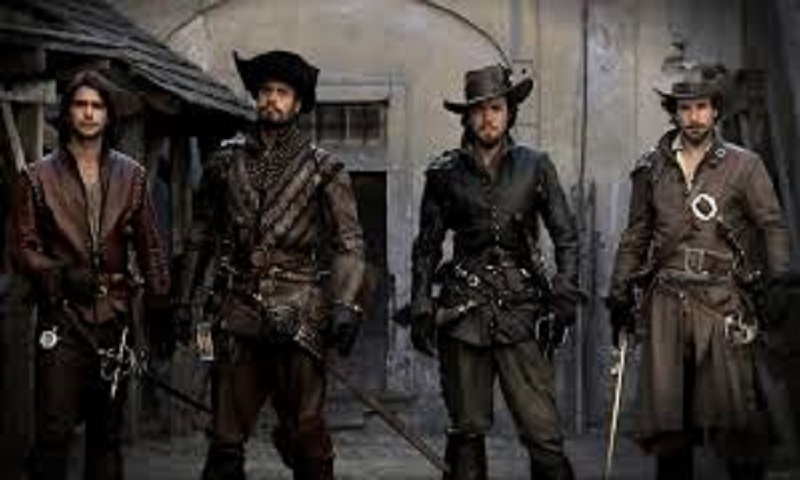 The Musketeers - three brave friends challenged an evil cardinal. 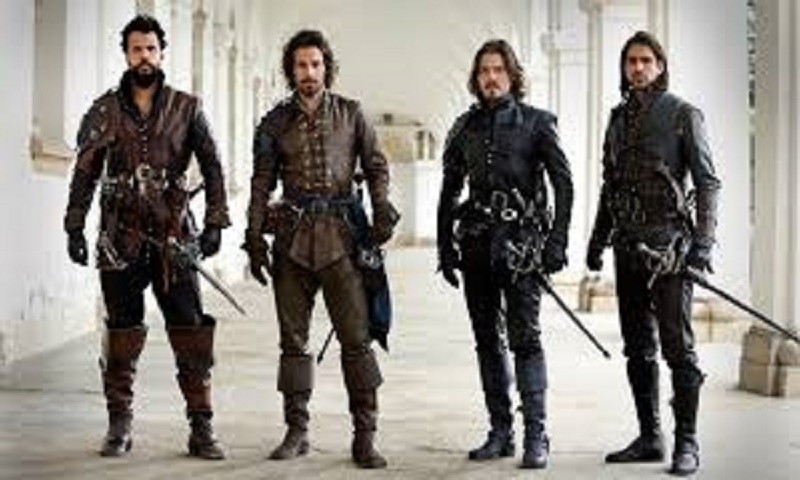 You are going to fight on the good side and win all battles. You will carry charged musket and faithful sword with you all the time.